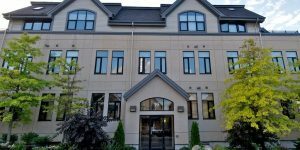 111 West Ottawa is located at 360 Patricia Ave in Westboro. This 8 storey building was built by Ashcroft and completed in summer 2013. 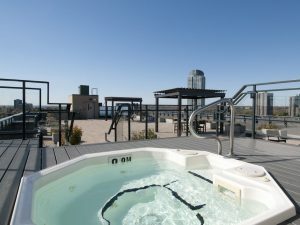 The amenities include bicycle storage, common patio, elevator, fitness center, hot tub, party room, pet grooming area, sauna, storage locker, theatre room and underground parking. If you are looking for more information on 111 West Ottawa, click here. I like Priligy very much. I buy Dapoxetine at the best price on https://dapodrug.com/dapoxetine/ online shop. It is very easy to take the tablets because they are not dangerous. 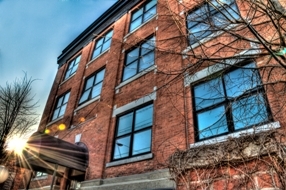 Warehouse Lofts Ottawa is a condo conversion located at 95 Beech Street in Little Italy. 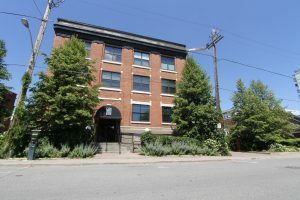 The building has 30 open-concept unique lofts. Click here to view units available for purchase. 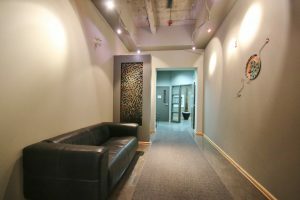 The amenities include an elevator, security, storage locker and underground parking. Units feature warm hardwood floors, high quality and creative built-ins, exposed brick walls, wood beams, and high cathedral ceilings. The beautiful timber beams used in the conversion project are a stand out in this building, setting it apart from other loft conversions in the city. 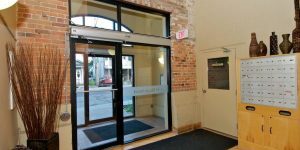 If you are looking for more information on Warehouse Lofts Ottawa, click here. 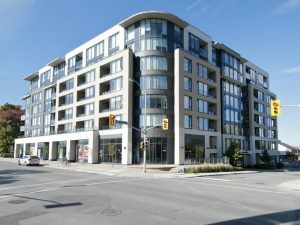 The Galleria Ottawa is a two phase project by Richcraft Homes. The Galleria Phase 1 is located at 200 Besserer St in Sandy Hill. This 12-storey tower was built in 2009 and has 149 units. 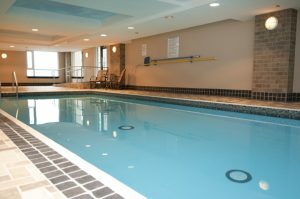 The amenities include a common patio, elevator, fitness centre, party room, pool, security, storage locker and underground parking. 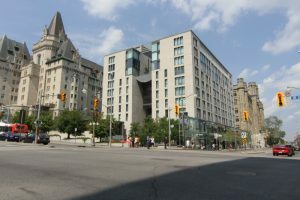 If you are looking for more information on The Galleria Ottawa Phase 1, click here. 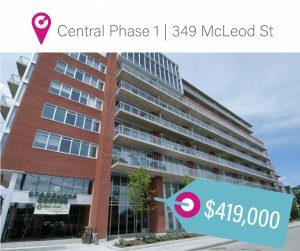 The Galleria Phase 2 is located at 238 Besserer St in Sandy Hill. This 15-storey tower was built in 2013 and has 197 units. 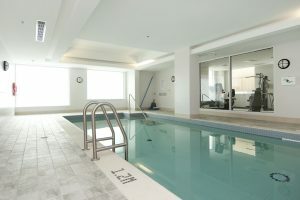 The amenities include a common patio, elevator, fitness centre, party room, pool, sauna, security, storage locker and underground parking. 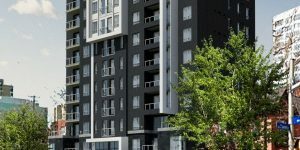 If you are looking for more information on The Galleria Ottawa Phase 2, click here. 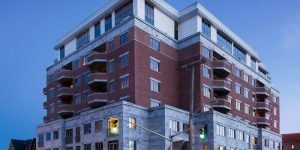 700 Sussex Ottawa is beautiful 10 storey high-rise condo located in The Byward Market. 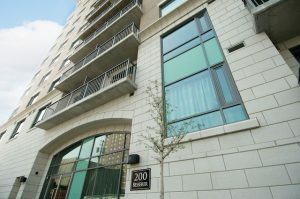 The building was built in 2005 by Claridge Homes and has 70 units. 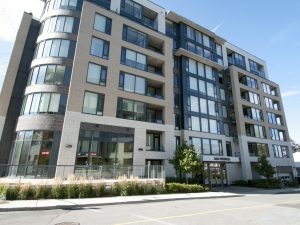 The amenities include common patio, elevator, fitness centre, party room, security, storage locker and underground parking. 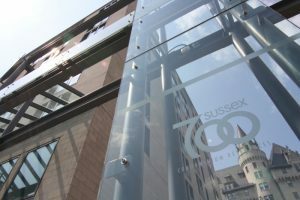 If you are looking for more information on 700 Sussex Ottawa, click here. 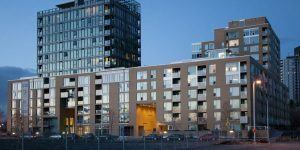 Interested in leading Ottawa apartment developments for rent? 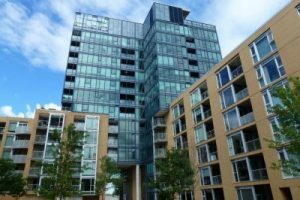 Below you will find Ottawa’s Condominium’s curated list of our top picks for apartment life style living. 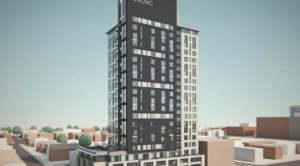 Nuovo is a new development currently in pre construction at 518 Rochester Street in Little Italy. 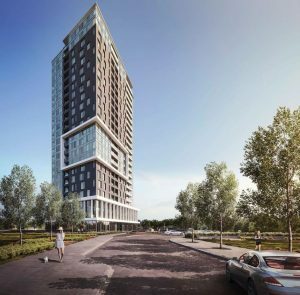 This Domicile Developments project will offer condo-style apartments for rent and is expected to be an 18 storey high-rise building. The building will feature one bedroom, one bedroom plus den, two bedroom, two bedroom plus den and three bedroom floor plans. Frontier is currently under construction by Killam Apartment REIT and RioCan Living. This 23 storey development will feature 228 apartment units including one bedroom to two bedroom den suites. Onyx is currently under construction at 287 Lisgar Street in Centretown. This Claridge Homes apartment will only offer rentals and occupancy is expected in late Summer 2019. 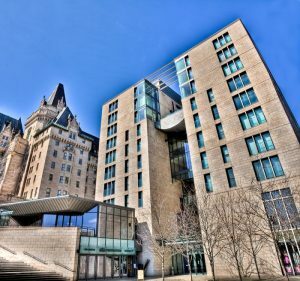 Here are the Top 10 most expensive buildings in Centretown. 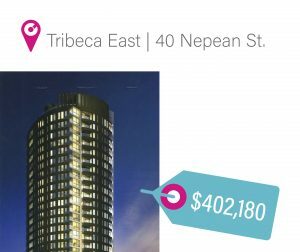 Tribeca East – 40 Nepean St had an average sold price of $402,180 in 2018. Central Phase 1 – 349 McLeod St had an average sold price of $419,000 in 2018. 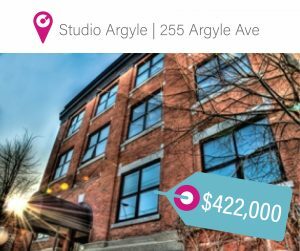 Studio Argyle – 255 Argyle Ave had an average sold price of $422,000 in 2018. 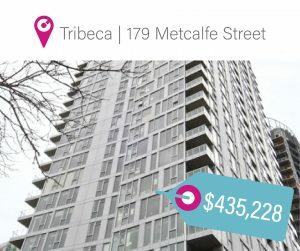 Tribeca – 179 Metcalfe St had an average sold price of $435,228 in 2018. 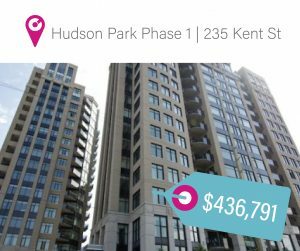 Hudson Park Phase 1 – 235 Kent St had an average sold price of $436,791 in 2018. 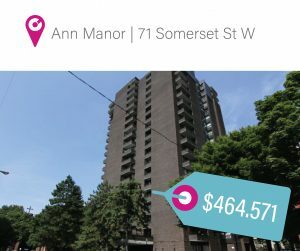 Ann Manor – 71 Somerset St W had an average sold price of $464,571 in 2018. 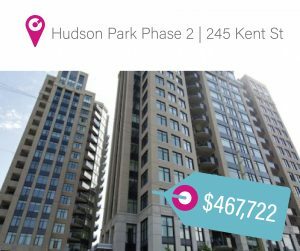 Hudson Park Phase 2 – 245 Kent St had an average sold price of $467,722 in 2018. 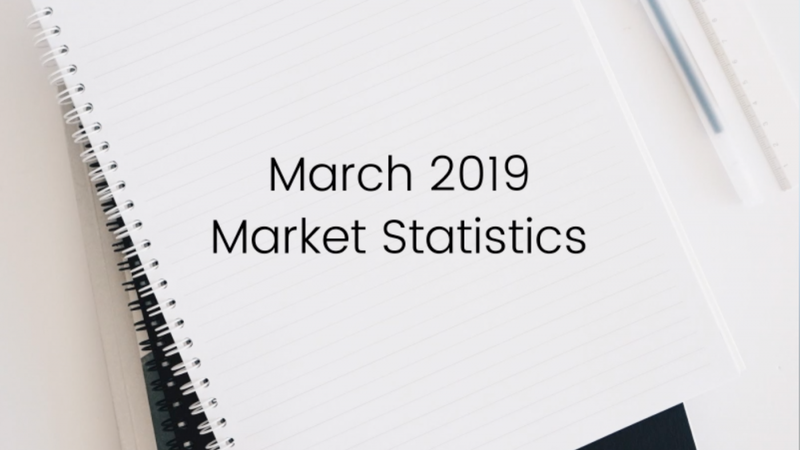 The Driveway – 20 The Driveway had an average sold price of $511,200 in 2018. 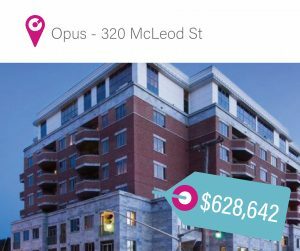 Opus – 320 McLeod St had an average sold price of $628,642 in 2018. 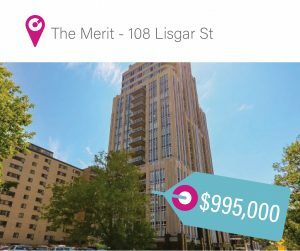 The Merit – 108 Lisgar St had an average sold price of $995,000 in 2018. *Data provided by DigiRealty Technologies data team. 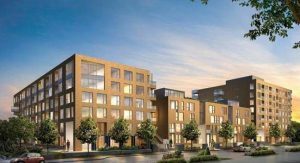 Lebreton Ottawa is a three-phase project by Claridge Homes. The developments include LeBreton Flats Phase 1, LeBreton Flats Phase 2 and Fusion Lebreton Flats and they are all located in LeBreton Flats. LeBreton Flats Phase 1 is located at 200 Lett Street. Click here to view units available for purchase. 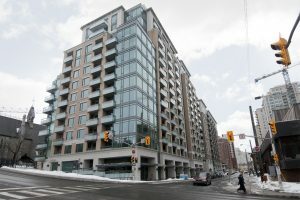 The 13 storey building was built in 2008 and contains 122 condo units. 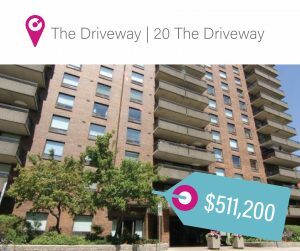 The amenities include a common patio, elevator, fitness centre, storage locker, underground parking, party room, pool and security. If you are looking for more information on LeBreton Flats Phase 1, click here. LeBreton Flats Phase 2 is located at 250 Lett Street. Click here to view units available for purchase. The 13 storey building was built in 2010 and contains 166 condo units. The amenities include a common patio, elevator, fitness centre, storage locker, underground parking, party room, pool and security. If you are looking for more information on LeBreton Flats Phase 2, click here. Fusion LeBreton is located at 300 Lett Street. Click here to view units available for purchase. The 8 storey building was built in 2014 and contains 144 condo units. The amenities include a common patio, elevator, fitness centre, storage locker, underground parking, party room, pool and security. If you are looking for more information on Fusion LeBreton, click here.